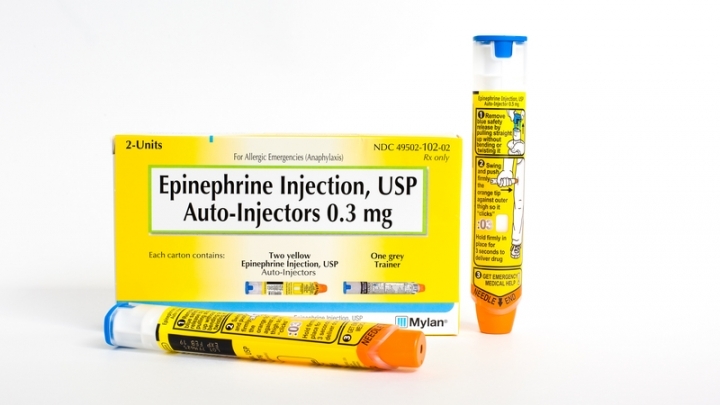 (RxWiki News) The US Food and Drug Administration (FDA) has approved a generic for the EpiPen and EpiPen Jr.
Like the brand-name products EpiPen and EpiPen Jr, the new generic epinephrine is approved for the emergency treatment of allergic reactions, including those that are life-threatening, in adults and children. This new approval will allow for more access to these lifesaving devices at a lower cost, according to the FDA. Anaphylaxis is a very serious, life-threatening allergic reaction. It can be caused by foods, latex, insect bites or stings, and medications, among other causes. 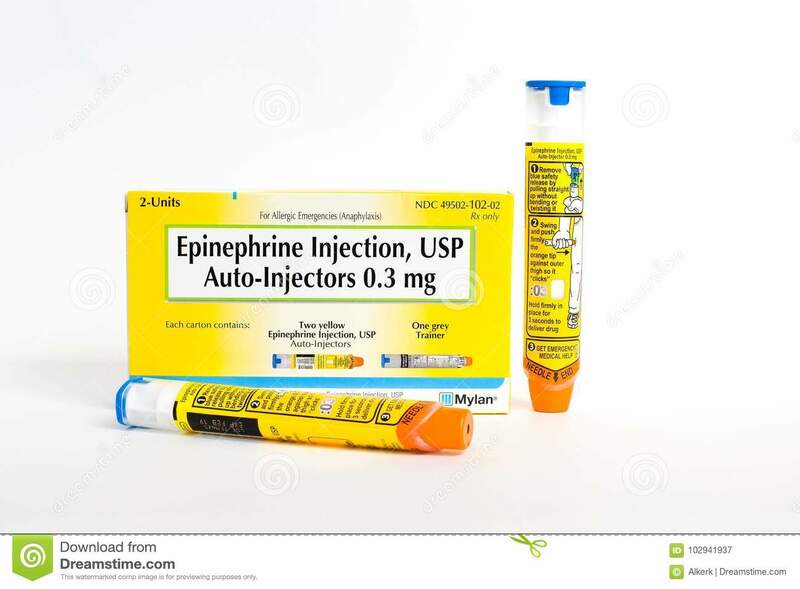 Those who are at risk for severe allergic reactions (such as those caused by bee stings) often need to carry an emergency dose of epinephrine at all times. Anaphylaxis affects the whole body and is marked by shortness of breath and wheezing. It can cause a patient's tongue and airway to swell and close, which prevents the person from breathing. Epinephrine works by relaxing the muscles in the airways. It is injected under the fatty layer of the skin or into the muscle. Common side effects of epinephrine include anxiety, restlessness, weakness, dizziness and sweating. The FDA granted this approval to Teva Pharmaceuticals USA. Teva has not yet announced release dates or prices for the generic epinephrine products. Ask your health care provider any questions you have about preventing severe allergic reactions and possible treatments for such reactions.